The Netherlands, a country located in Northwest Europe, is bordered by the North Sea to the north and west, Belgium to the south, and Netherlands to the east. The Netherlands is divided into 12 provinces, with Amsterdam as the capital. The official language of the Netherlands is Dutch, and the currency is the euro (EUR). 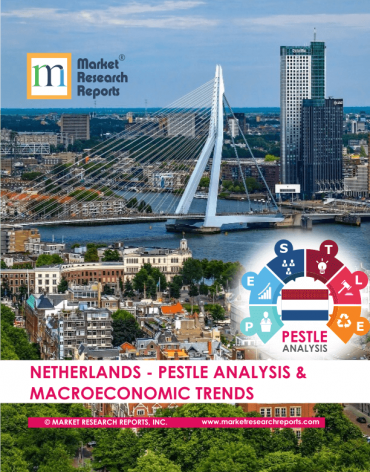 Netherlands PESTLE Analysis & Macroeconomic Trends Market Research Report. Netherlands, the Dutch United Provinces, declared their independence from Spain in 1579. During the 17th century, they became a leading seafaring and commercial power, with settlements and colonies around the world. After a 20-year French occupation, a Kingdom of the Netherlands was formed in 1815. In 1830, Belgium seceded and formed a separate kingdom. 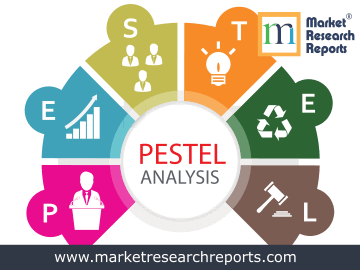 This report covers Netherlands PESTEL (political, economic, social, technological, environmental and legal) analysis. 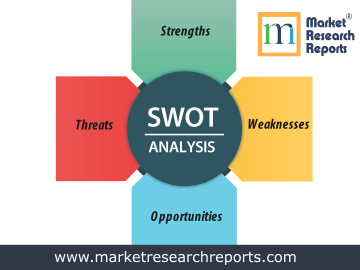 This market research report covers SWOT (strengths, weaknesses, opportunities and threats) analysis for Netherlands. 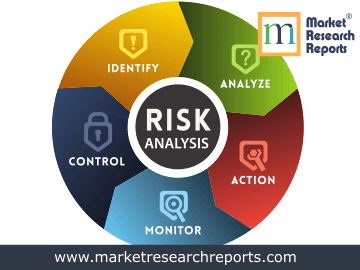 This market research report covers current and future business risk analysis for Netherlands along with macroeconomic factor analysis.